Filmmaker Amir Soltani and his team spent seven years following the lives of three people who make a living recycling bottles and cans in West Oakland. 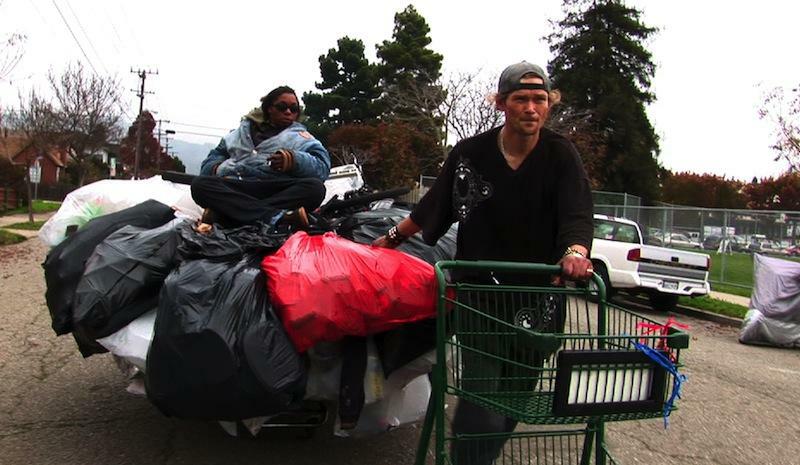 The film,"Dogtown Redemption", brings up questions about how gentrification affects some of Oakland’s poorest residents. City Visions: Could universal basic income work in California? 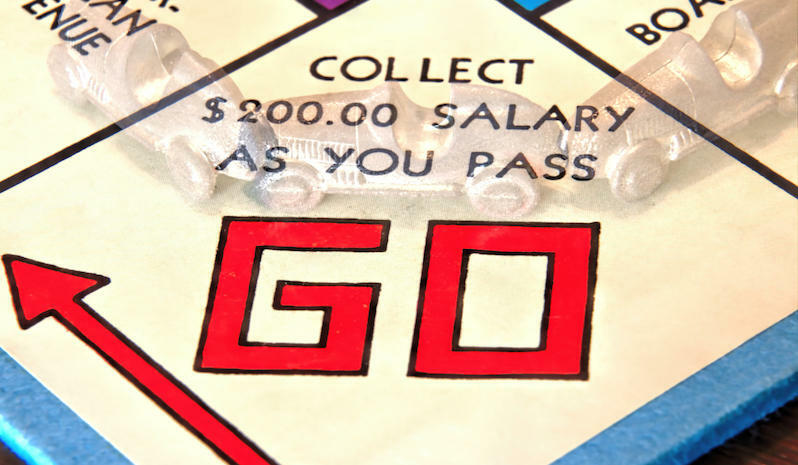 What would you do with an extra $500 every month? Host Joseph Pace and guests explore the promise of universal basic income in California. July 30, 2018: With the 5th largest economy in the world and an unemployment rate near 4%, why are 40% of Californians living at or near the poverty level? Joseph Pace and our panel of experts explore this issue. SUZAN BATESON, Executive Director of the Alameda County Community Food Bank. CAROLINE DANIELSON, Policy Director and Senior Fellow at the Public Policy Institute of California. 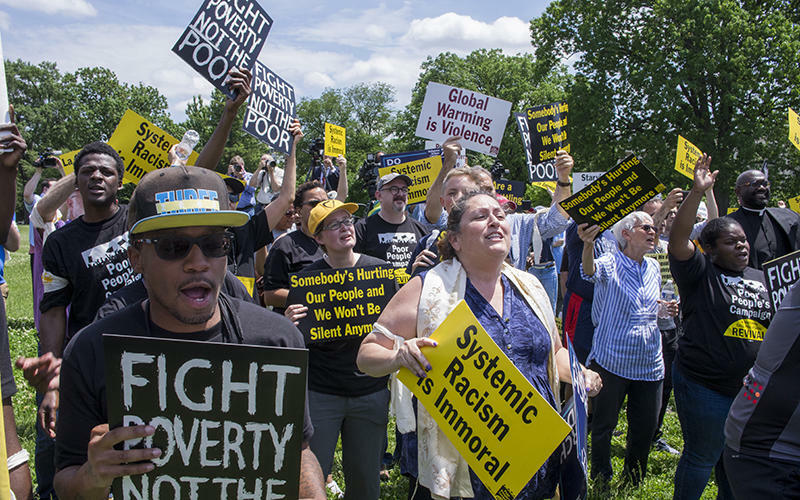 On this edition of Your Call, we speak with activists about the Poor People’s Campaign. How are families affected when their loved ones go to prison? On this edition of Your Call, we're talking about how families are affected when their loved ones go to prison. When Issac Bailey was just nine, he saw his oldest brother taken away in handcuffs. 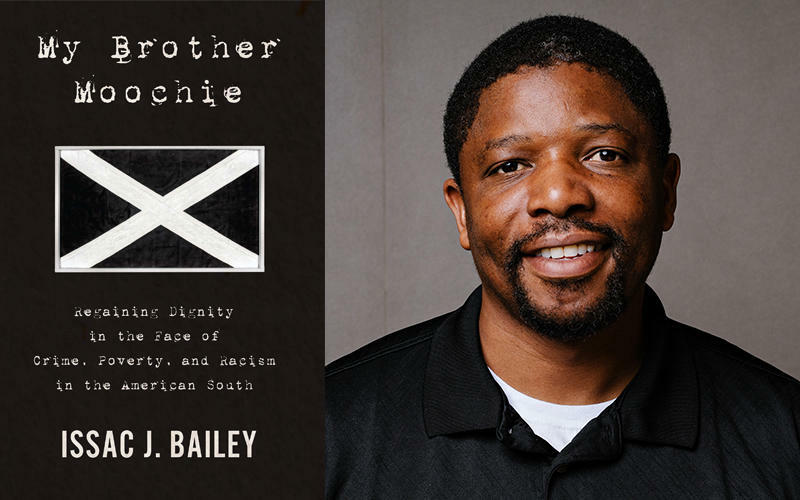 Moochie Bailey was imprisoned for murder for 32 years. Half of the ten boys in Bailey's family eneded up in the criminal justice system. Did you know that Richmond, Milpitas, and Palo Alto all had sub-divisions where it was illegal for African Americans to own a house? 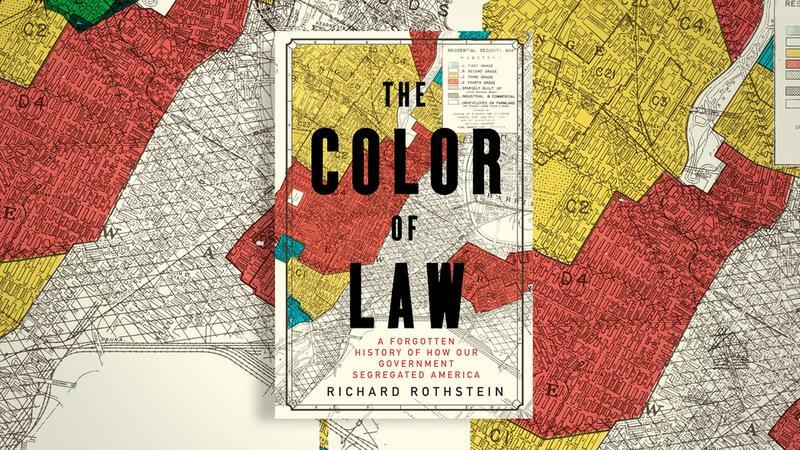 On this edition of Your Call, Richard Rothstein discusses The Color of Law: A Forgotten History of How Our Government Segregated America, which details how laws and policy decisions promoted the very discriminatory patterns that continue today. Your Call: How did poverty become a crime in the US? 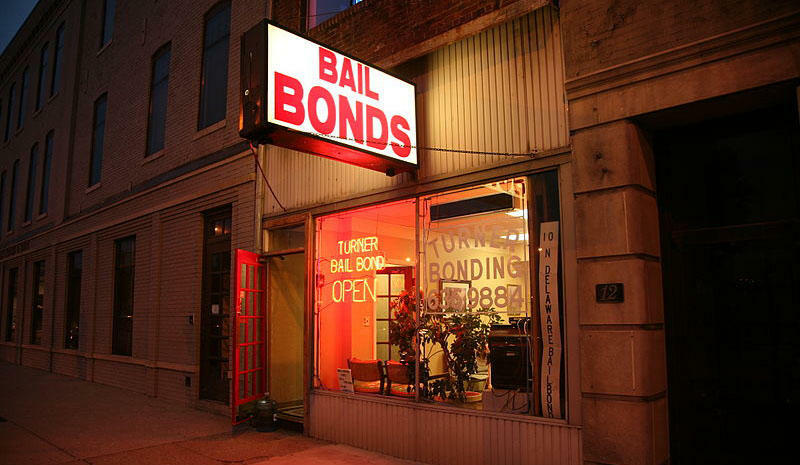 When people who commit minor crimes can't pay their fines, they often end up in jail. It's just one aspect of systemic inequality in the criminal justice system. Peter Edelman explores this racially biased system in his new book Not a Crime to Be Poor: The Criminalization of Poverty in America. He argues that the phrases 'school-to-prison pipeline' and 'cradle-to-prison pipeline' are too narrow. The United States has developed a criminal justice system that ensures a cradle to coffin pipeline. What's being done to change a system that traps entire communities in inescapable cycles of poverty? We'll speak with Edelman and Brendon Woods, the first African American public defender in Alameda County. 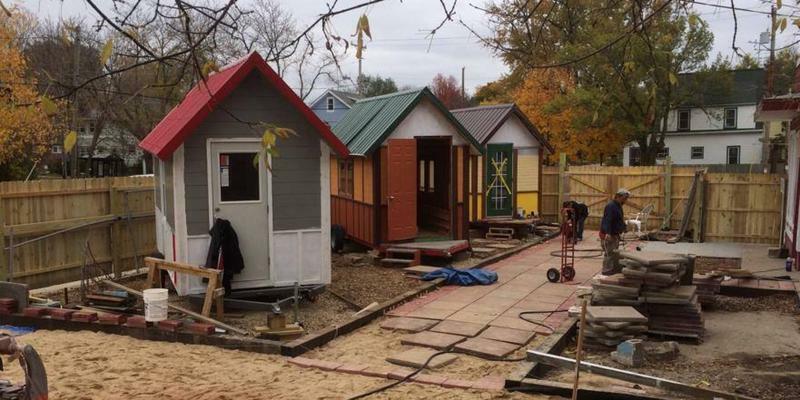 Your Call: Are tiny homes one solution to homelessness? 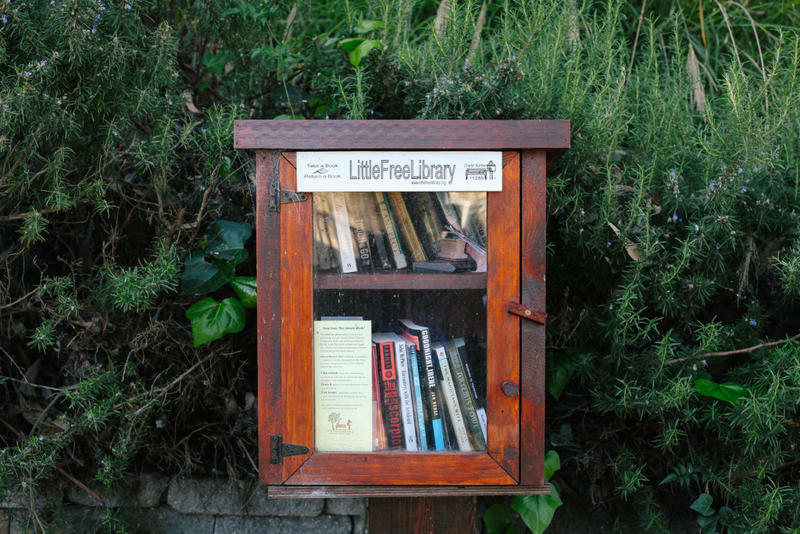 Every big city in California seems to have its own creative approach to housing the homelessness. San Jose is talking about tiny homes. Huge communal tents are being set up in San Diego. Oakland is using tuff sheds. 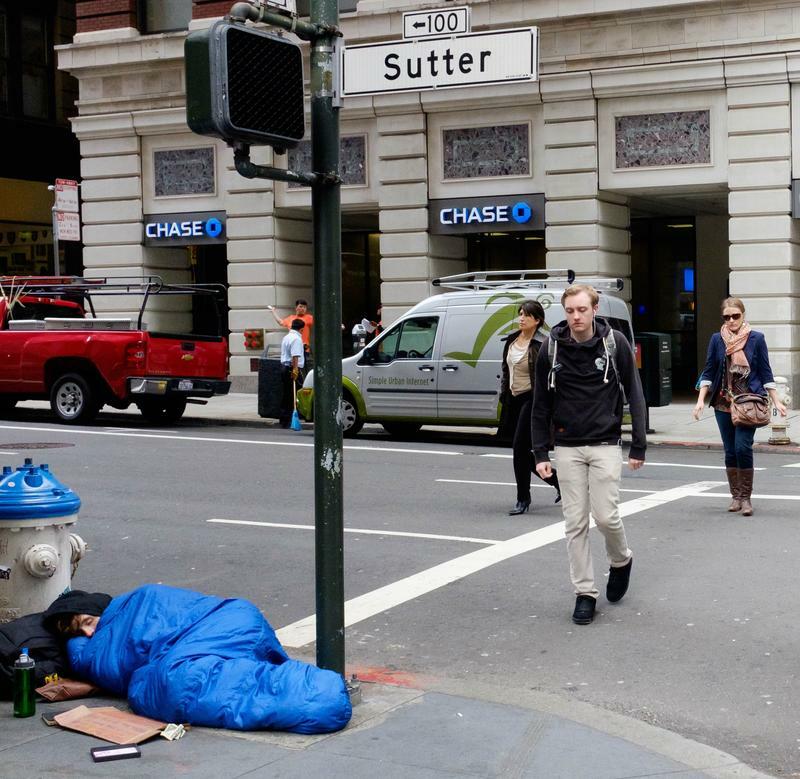 And in San Francisco, the city’s navigation centers are meant to be a stepping stone to permanent housing. But does anyone know how to create real housing for the poor in the midst of plenty? Your Call: Would a universal basic income build a new economic system? The prospect of artificial intelligence and automation eliminating entire job categories has sparked a debate about a universal basic income. This week, Donald Trump unveiled plans to expand US military intervention in Afghanistan by sending up to 4,000 more soldiers to the region. 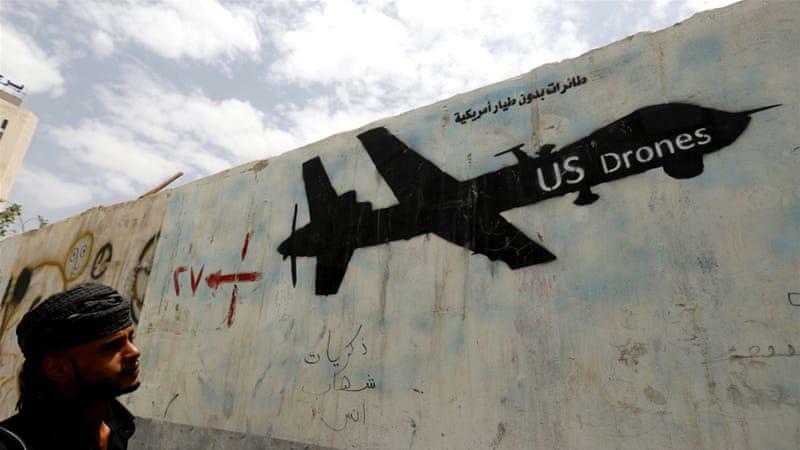 How are the media covering the 16-year US invasion and its impacts on the civilian population? 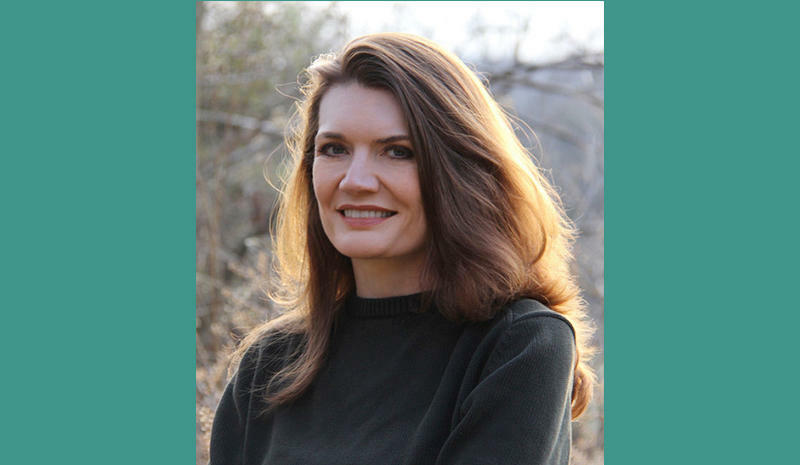 When she was young Jeannette Walls wanted nothing more than to escape her crazy, chaotic family. 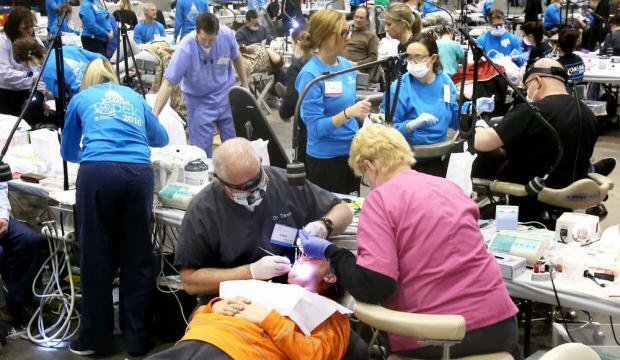 Over 100 million Americans have no dental insurance -- and that number could grow if the Affordable Care Act is repealed. In her new book Teeth, veteran health journalist Mary Otto takes readers on a disturbing journey into America’s silent epidemic of oral disease. 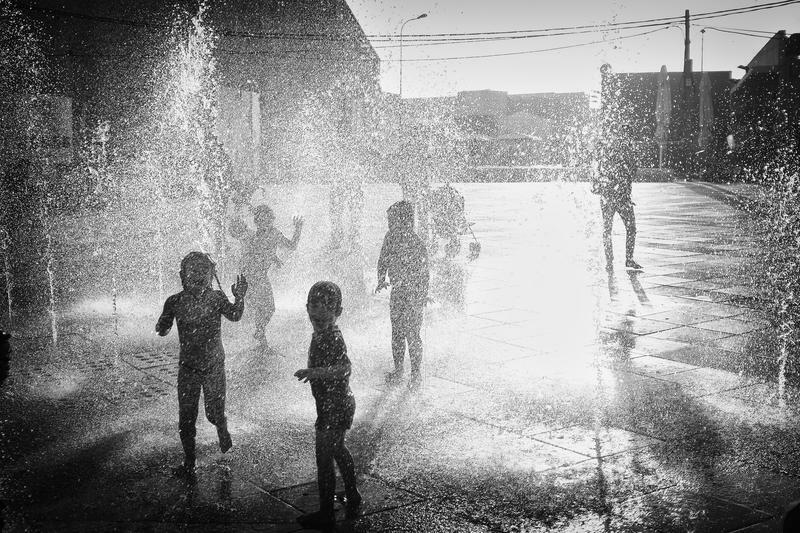 For many working families, summer isn’t a break at all--in fact, with school out, it can be the most difficult and expensive time of the year. 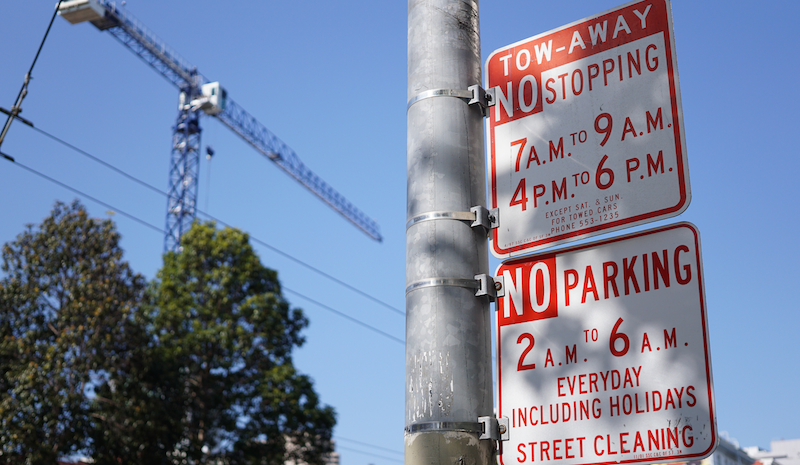 Parking isn’t easy in San Francisco. 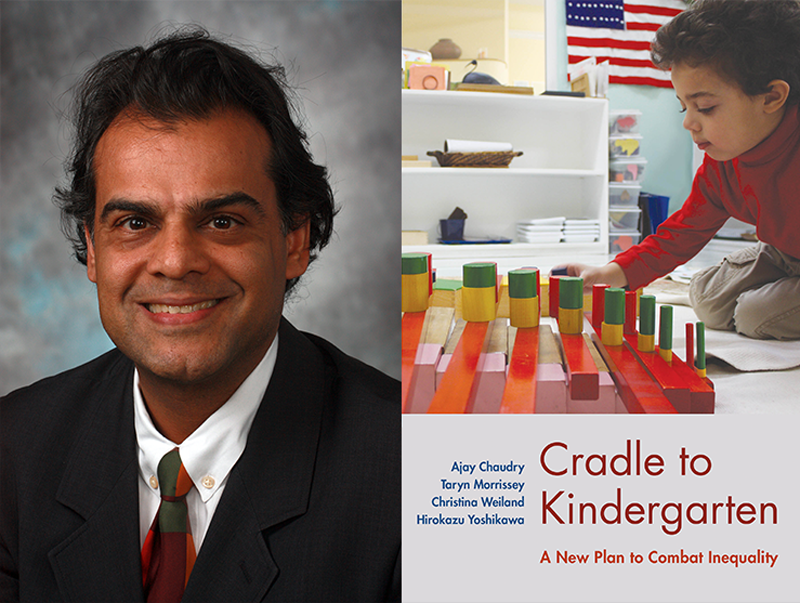 A conversation with Dr. Ajay Chaudry, a social policy analyst and co-author of Cradle to Kindergarten: A New Plan to Combat Inequality. Compared to other advanced economies, the US government invests less in children under the age of five. 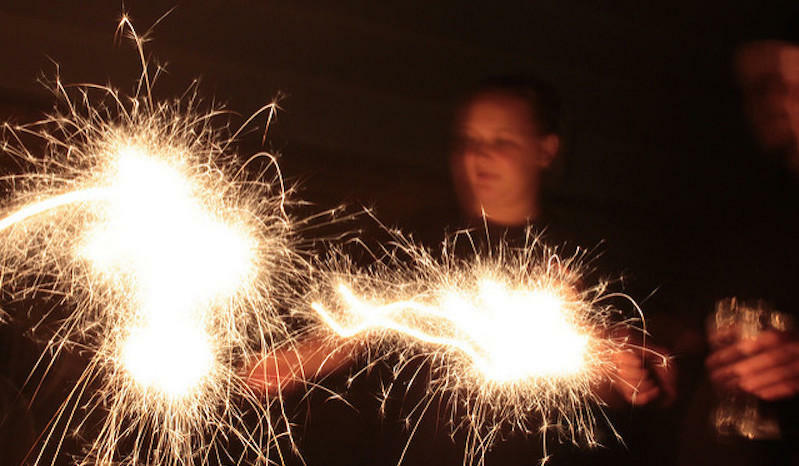 Why is the promise of upward mobility unattainable for so many? 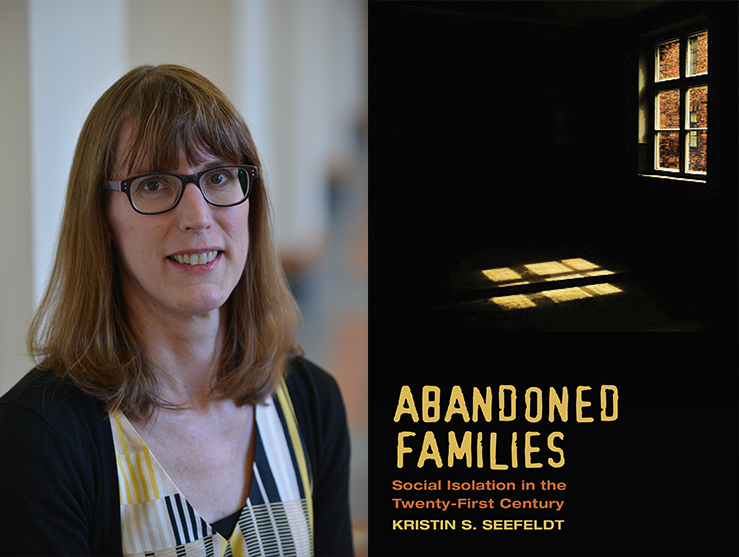 University of Michigan sociologist Kristin Seefeldt joins us to talk about her new book Abandoned Families: Social Isolation in the Twenty-First Century. 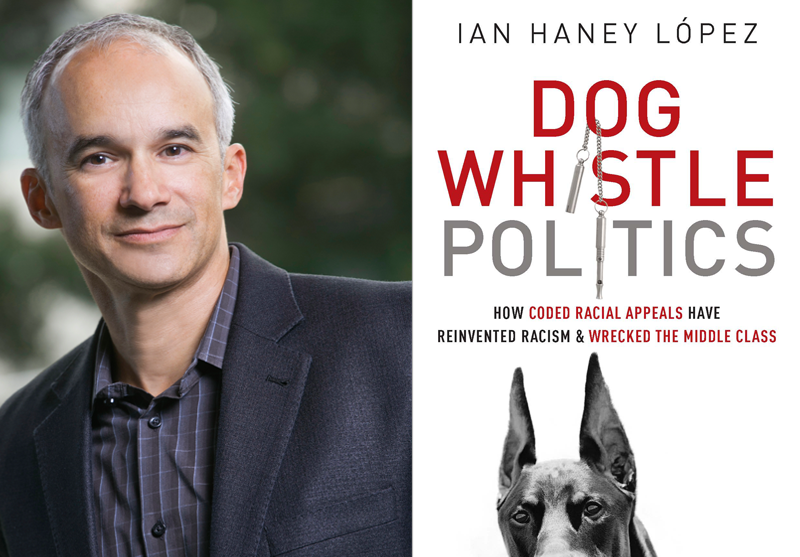 On the September 15th edition of Your Call, Ian Haney López joins us to discuss his book Dog Whistle Politics: How Coded Racial Appeals Have Reinvented Racism and Wrecked the Middle Class. On the August 25th edition of Your Call, we’ll have a conversation with Daniel Hatcher about his new book The Poverty Industry: The Exploitation of America's Most Vulnerable Citizens. 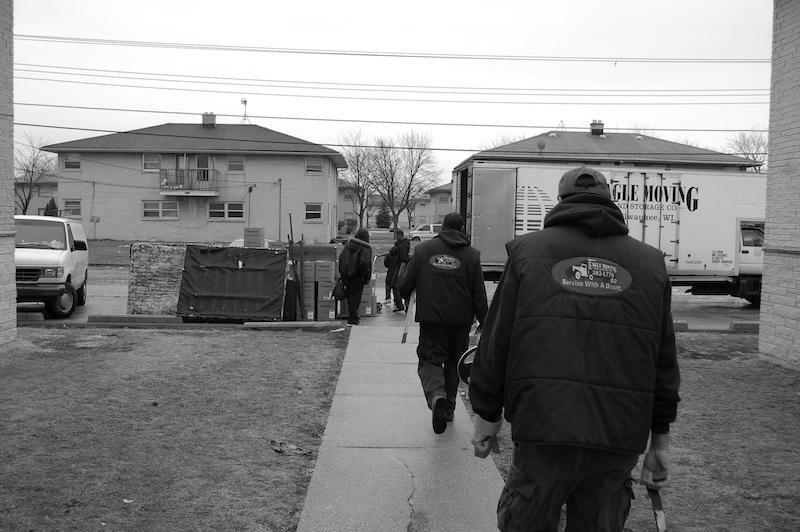 Being homeless means it's a daily challenge to get your basic needs met: eating, bathing and using the bathroom. 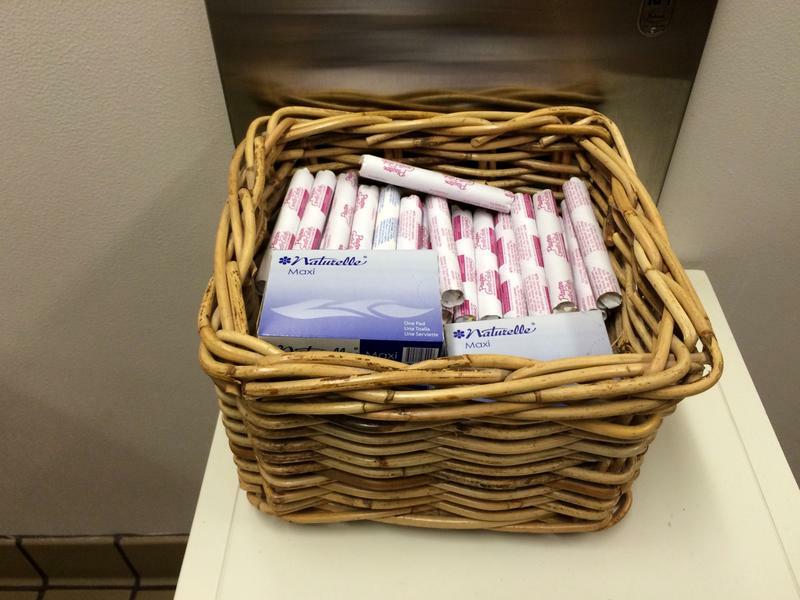 For many women, one extra challenge arises every month when they get their period. 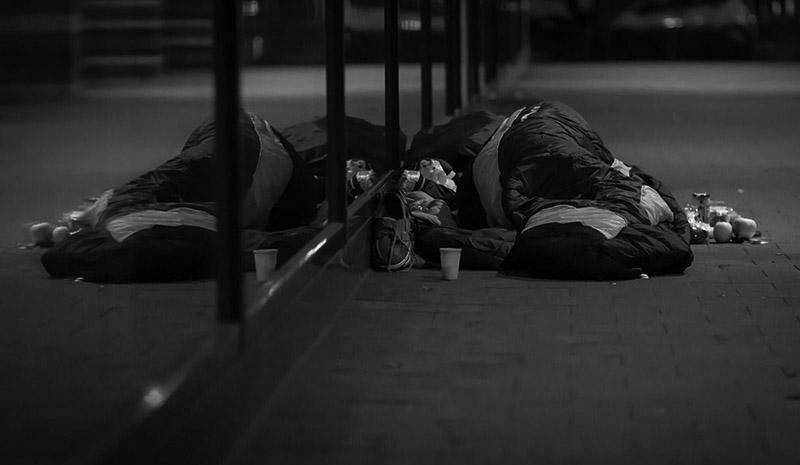 When most people are on their way to sleep, San Francisco’s Homeless Outreach Team, or SF HOT, is just beginning its graveyard shift. 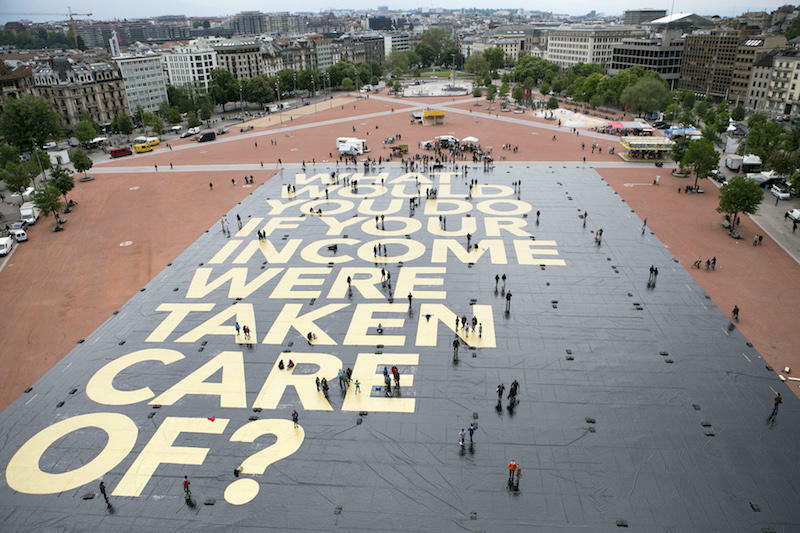 Your Call: Is it time for a guaranteed basic income? 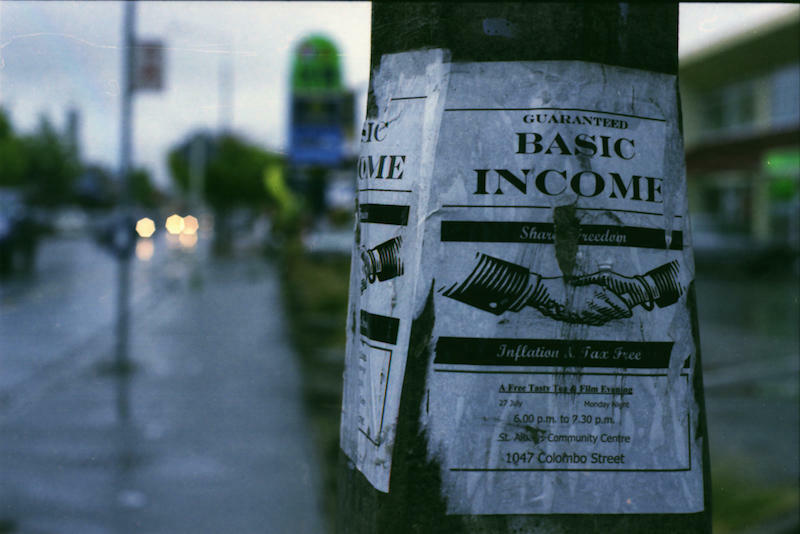 On the June 6th edition of Your Call, what if everyone were guaranteed a basic income? 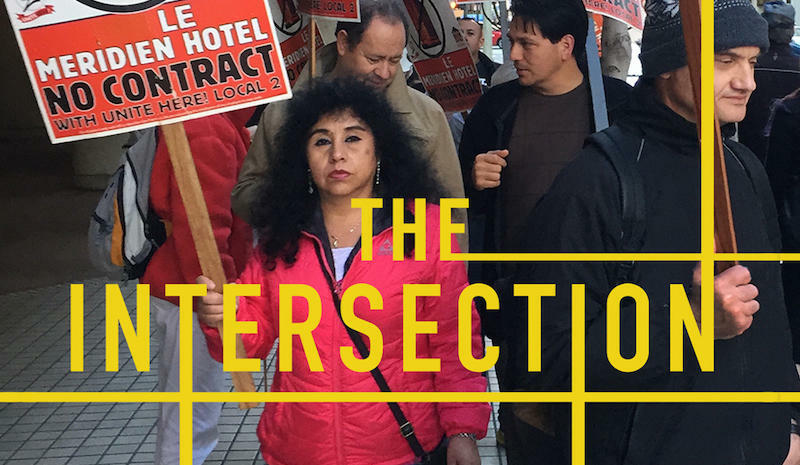 Season one focuses on Golden Gate Avenue and Leavenworth Street in the Tenderloin, a neighborhood that some feel is changing, while others feel it’s getting worse. What you’ll hear this is season is what producer David Boyer found while spending the better part a year getting to know the people who live and work nearby. This is episode three — listen to more. On the January 22nd edition of Your Call, it’s our Friday media roundtable. 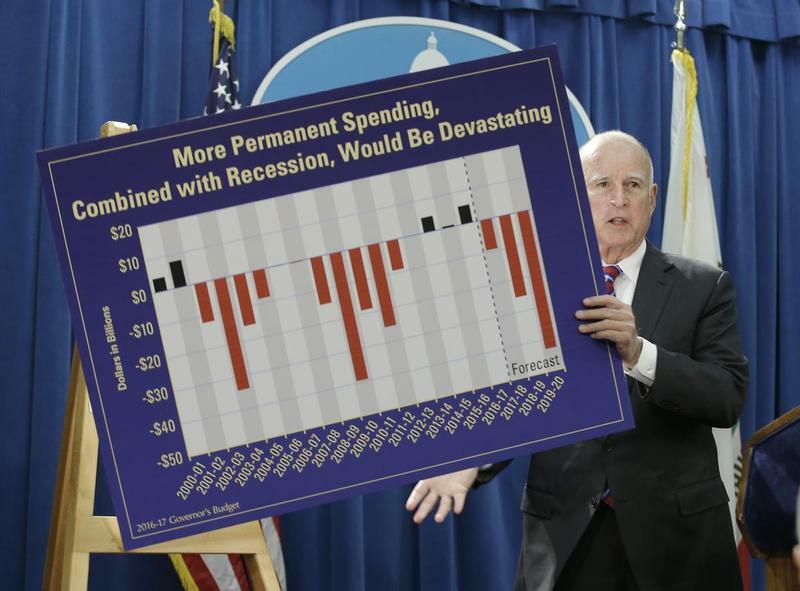 This week, we’ll discuss coverage of California Governor Jerry Brown’s State of the State address and his 2016-17 budget proposal. Your Call: What are the major challenges facing girls and women around the globe? Your Call: What are the best ways to maximize your Social Security benefits? On the May 20th edition of Your Call, we’ll have a conversation about how to get more from Social Security. 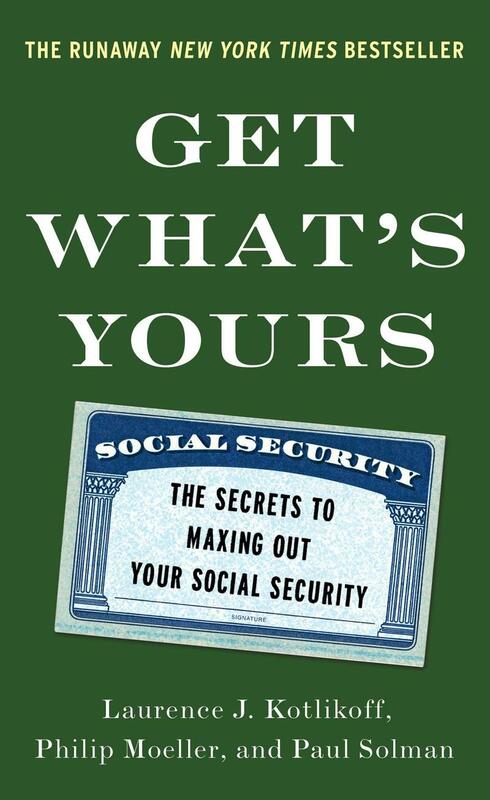 The new book Get What’s Yours: The Secrets to Maxing Out Your Social Security by Laurence Kotlikoff, Philip Moeller, and Paul Solman offers strategies for how to maximize this benefit. According to the Center for Retirement Research at Boston College, we’re foregoing nearly $10 billion a year in Social Security spousal benefits. What do you want to know about Social Security? It’s Your Call with Rose Aguilar, and you. There are billions of people across the world who are living in poverty. And it's not uncommon for girls for in developing countries to be married off or working by the time they reach the 5th grade. But if you keep a girl in school, her income opportunities grow by 15% for each year she does stay in school. 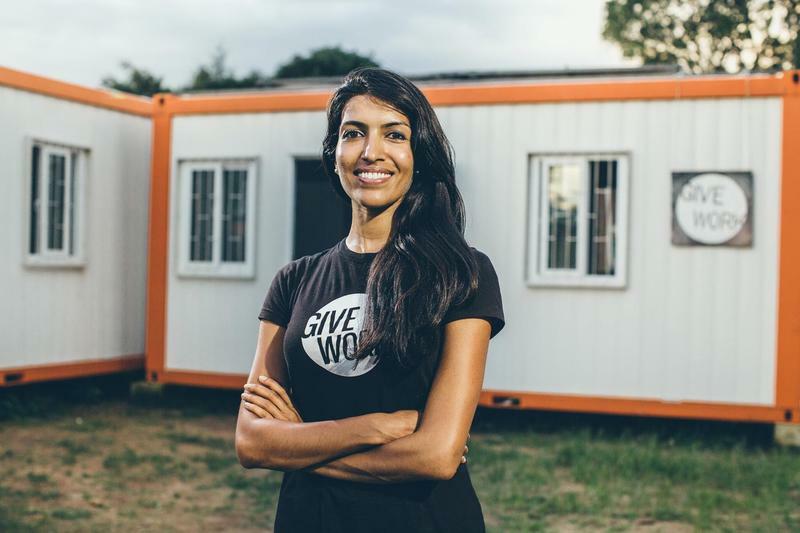 Meet the new social entrepreneurs, Leila Janah of SamaGroup and Erin Ganju of Room to Read. Breaking the cycle of poverty for millions of women. That's our next Inflection Point. Here's what's happening in the Bay Area as curated by KALW news. "Not all ships have risen with the tide, especially in the Bay Area. The poverty rate in the region still hovers near its all-time high, with more than 800,000 people living below the poverty line.